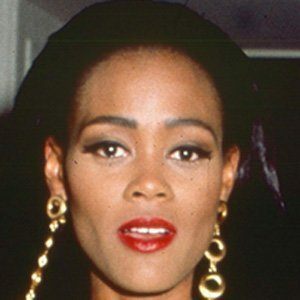 Head of the Class actress and ex-wife of Mike Tyson who appeared in Boomerang and A Rage in Harlem. She also had a recurring role as Mayor Sierra McCoy on The CW series Riverdale. She enrolled in Sarah Lawrence College at age 15. She released an autobiography titled Grace Will Lead Me Home in 2007. She married Mike Tyson in February 1988, and the pair divorced a year later. She was then married to Svetozar Marinkovic from 1997-1998. She has sons, William and Michael. She gave a famous interview with Barbara Walters in which she spoke about the fear she had from her marriage.